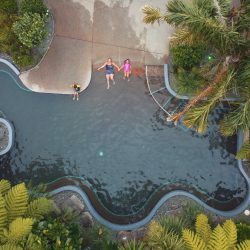 Did you know there are 107 thermal hot pools around New Zealand? 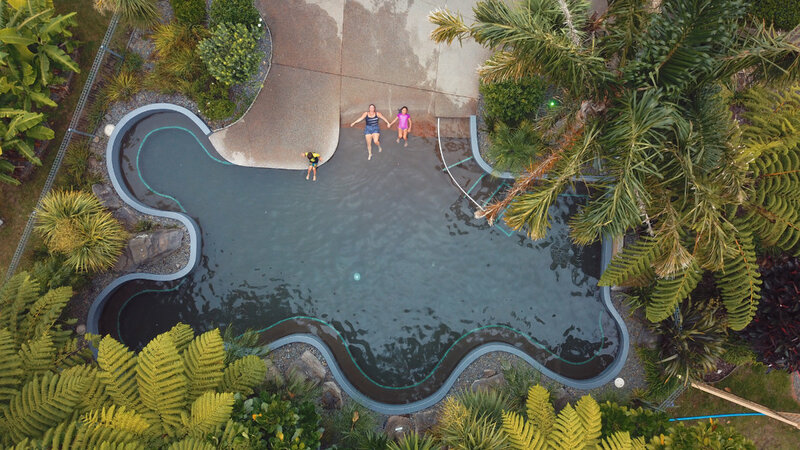 About 46 are commercial facilities, and 61 are all-natural non-commercial hot pools. All of them are listed here on nzhotpools.co.nz so you can find out more about them. For all of the natural hotpools listed, keep your head above water to avoid the chance of contracting amoebic meningitis. It’s very rare, but almost untreatable. For commercial facilities, the risk is close to zero if chlorine is added to the water, but be aware of any signage the facility has about how safe it is to submerge your head. Read more about amoebic meningitis on the HealthEd website. 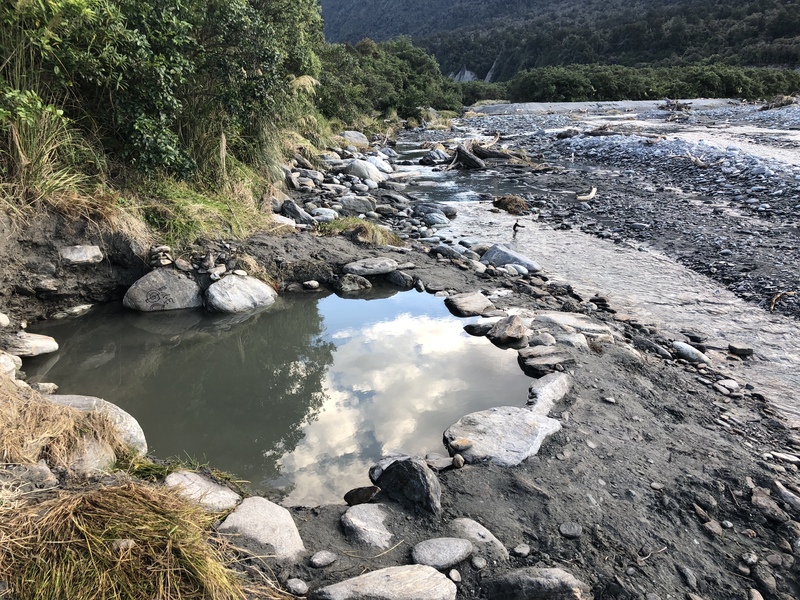 Many of the 60 natural hot pools on this site are missing a few details. If you have been to any of these places already, please help out your fellow bathers by writing about your experiences. You can write reviews (negative or positive), rate your visit out of ten, even write a teaser, description, driving directions or draw a map! Every hot pool has its own webpage, you will see the forms for making your contribution there. Disappointed with a visit? Complain to the management! 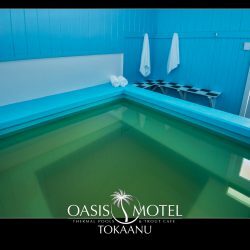 Ever been disappointed with a visit to a commercial hot pool but couldn’t be bothered telling the management there and then? You can make a suggestion to the management here! Every hot pool has its own webpage, and a form for making your suggestion or complaint is provided there. You may remain anonymous if you like. 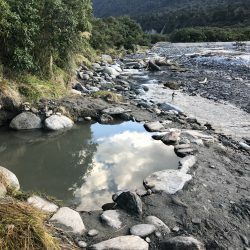 Join the NZ Hot Pools Fan Club here.